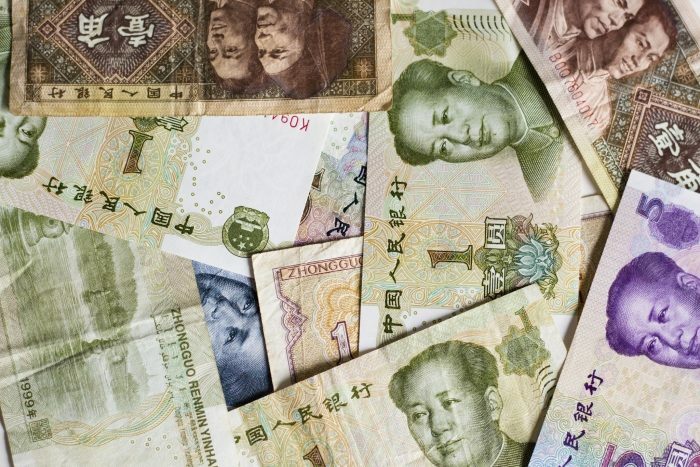 It is a well-known fact that all around the world, different countries use different kinds of money. 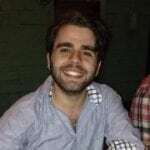 Trying to buy a pint of beer in a pub in London with US dollars won’t get you very far, and neither will buying a pizza in the US with Mexican pesos. Each country’s money is regulated and backed by its respective government. These different kinds of currency are the things that humans use to buy and sell goods worldwide. Some examples of currency used in the world are the US dollar, the European Euro, the Japanese Yen, the Canadian dollar, and the Indian Rupee. Strictly speaking, the term “currency” can refer to any kind of medium of exchange that is used to facilitate transactions between people. Under this definition, any object could potentially be a form of currency. For example, the Chinese Zhou dynasty used knives as a form of currency between 600-200 BCE, and indigenous Melanesians in the Pacific islands have historically used dolphin teeth as a medium of exchange. However, the word “currency” most often refers to the paper banknotes and coins that each country’s government creates and regulates. 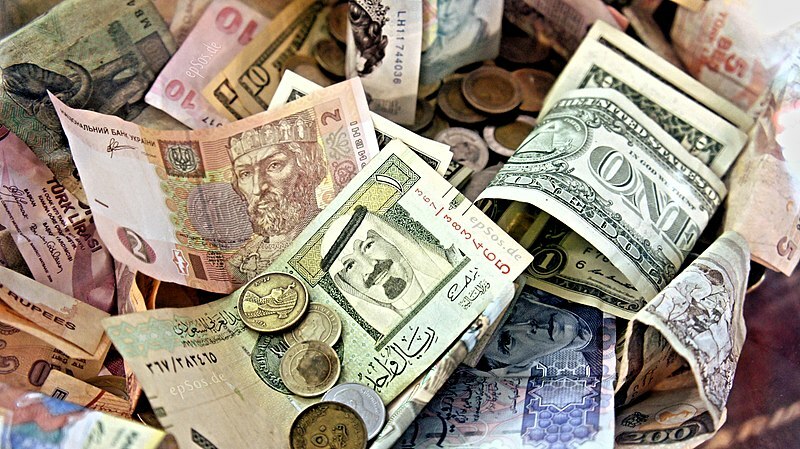 As of 2019, there are 180 national currencies recognized by the UN. The United States Dollar (USD, $), as the name would imply, is the dominant form of currency in the US and its associated territories. The US dollar has been the official currency of the nation since 1792. The physical notes and coins of the currency are produced and regulated by the U.S. Federal Reserve. The US dollar is considered by many to be the standard world currency, as most international trade is conducted in terms of US dollars. The US dollar is based on a decimal system of values that divides currency into base units called cents, 100 of which equal a single dollar (100¢ = 1$). Values of currency greater than a dollar are normally in the form of paper banknotes. Values of currency less than a dollar are normally in the form of metal coins made from zinc, nickel, copper, and silver. These coins are integer proportions of a dollar (1 quarter = 25 cents = 1/4 dollar, 1 dime = 10 cents = 1/10 dollar, 1 nickel = 5 cents = 1/20 dollar). The highest value banknote still produced and in circulation is the 100$ bill, featuring Benjamin Franklin. Historically, the US Federal Reserve has produced and circulated banknote denominations with values from 500 to 100,000$, though these are no longer produced. As a result, older banknotes of 500$+ can have a real value of much greater than 500$. 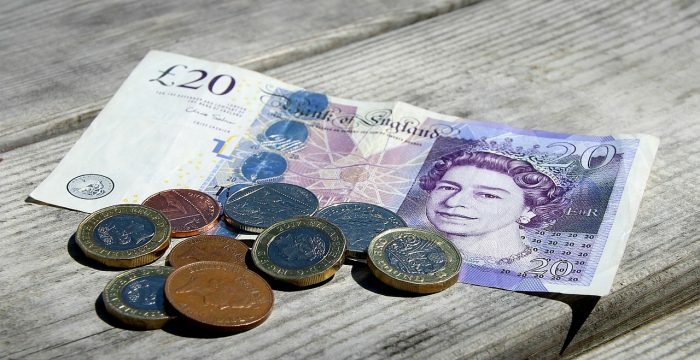 The British pound (£), also called the pound sterling, is the officially recognized currency of the United Kingdom and its associated territories. Like the US dollar, the pound is divided into 100 equal sub-units called pence. The pound sterling is the fourth most traded currency in the world, after the USD and the European euro, and the Japanese yen. The pound sterling is produced and regulated by the Bank of England. The pound has been used in England since Anglo-Saxon times, though its exact value has shifted over the course of history. It is thought that the name “sterling” comes from the Old English word for star affixed with the diminutive prefix “-ing”, referencing the small silver coins historically used as legal tender. The pound has been the official currency of the United Kingdom since its formation in 1801. For a long time, the exact value of the pound was directly dependent on the reserves of solid gold owned by the British Empire. Until its departure from the organization in 2016, the UK was one of the few member nations of the EU that did not adopt the Euro as their standard currency. The Euro (€) is the dominant form of currency in the EU and its member nations. The euro is currently used by 19 of the 28 member states of the EU and a handful of countries that are not members of the EU. 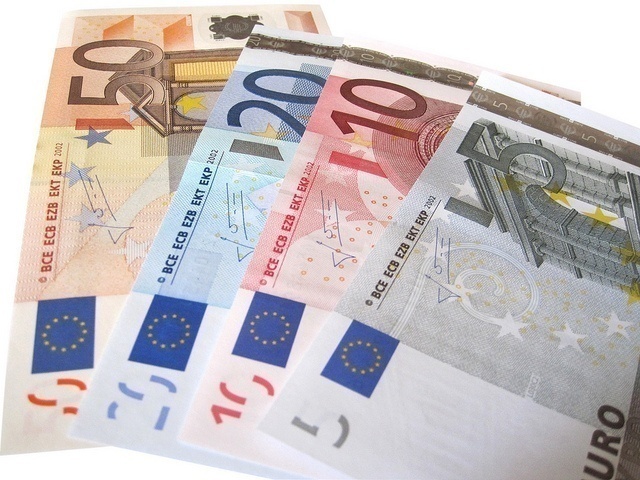 The euro is the second most exchanged currency worldwide after the US dollar. As of August 2018, the combined total of euro currency in circulation has an estimated value of more than €1.2 trillion. The first physical euro coins and banknote entered circulation January 1, 2002, though it had been used as an accounting currency in world markets since 1999. The euro is managed and regulated by the Frankfurt-based European Central Bank and the Eurosystem, a coalition of financial institutions in EU member states. though the currency has central regulation, it is physically produced in many different countries. Like the dollar and the pound, the euro is divided into 100 smaller sub-units called cents (or euro cents). Each euro banknote has a distinct color and is illustrated with architectural designs from specific periods in European history. The yen (¥) is the official currency of the nation of Japan. The yen was adopted as the official currency of Japan during the Meiji period (1868-1912), as part of the newly formed government’s efforts to urbanize and modernize the Japanese economy. Before the fall of the Tokugawa shogunate in the mid 19th century, all the fiefdoms in feudal Japan issued their own forms of currency, sometimes in incommensurable denominations. The introduction of the yen gave Japan a single unified currency that allowed them to enter competitive world markets during the Industrial era. The Japanese yen has been regulated by the Bank of Japan since 1882. The first physical yen coins were actually modeled off the design of the Mexican peso. At the time, coins from various Spanish colonies were common in Asia. The first Japnese coins were called “yen” after a Japanese word meaning “round.” The yen currency system was based on a decimal value currency where 1 yen = 100 sen =1000 rin, however, the sen and rin denominations were taken out of circulation in 1953. Current denominations include ¥1, ¥5, ¥10, ¥50, ¥100, and ¥500 coins, and ¥1,000, ¥5,000, and ¥10,000 banknotes. The Swiss franc (Fr) is the official currency of the nations of Switzerland and Luxembourg. The franc is regulated by the Swiss national bank and produced by the Swissmint. The Swiss franc is currently the seventh most traded currency in the world. The smaller currency values worth 1/100th of a franc are called centimes or rappens. the franc was first conceived in 1798 by the Helvetic Republic and later adopted by the Swiss Republic in 1820. Historically, the Swiss franc has been designated a “safe-haven” currency as it was required by law to have at least 40% of its value backed in gold, though this requirement was removed in 2000. Current denominations of Swiss currency include 5, 10, 20, and 50 centime coins and 1,2 and 5 franc coins, along with 10, 20, 50, 100, 200, and 1000 franc banknotes. The 1 centime coin used to exist but was declared no longer legal tender in 2007 after production costs exceeded the value of the coin itself. Most Swiss franc coins have kept their same design for over 100 years. Swiss banknotes have their information written in the 4 different official languages of Switzerland. It is believed that the Chinese were the first civilization to produce metal coins explicitly for the purposes of currency as early as 900 BCE. The actual design of current yuan coins as circular coins with square holes dates back to the Qin dynasty in 3rd century BCE. The square holes in the coins allowed them to be string together on a cord. Strands of hundreds of coins were often used as a form of payment due to the low value of the individual coin. Currently existing denominations of the renminbi include 5, 10, 20, 50 and 100 yuan bank notes along with 1, 2, and 5 fen coins and 1 and 5 jiao coins. 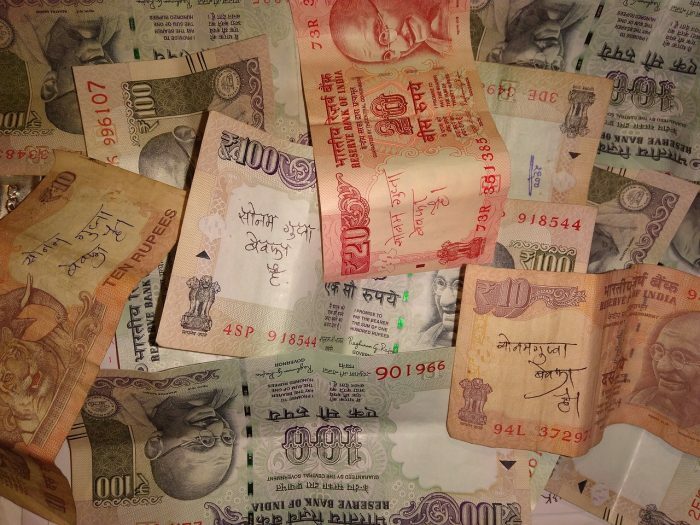 The Indian Rupee (₹) is the official currency of the nation of India. The rupee was adopted by the Indian government after its liberation from British colonization in 1947, though the currency has seen some form of usage since at least the 6th century BCE. The rupee is subdivided into 100 units called paise. Currently, the 50 paise coin is the lowest currency denomination in usage. Rupee denominations exist in 50 paise coins, ₹1, ₹2, ₹5, and ₹10 coins, as well as ₹10, ₹20, ₹50, ₹100, ₹200, ₹500, and ₹1000 banknotes. India was among the first civilization to produce coins for currency. The Indian philosopher Chanakya writing in the 3rd century BCE mentions different denominations of coins made of gold, copper, lead, and silver, where silver coins were the most commonly used denomination. In the 1540s, Sultan Sher Shah Suri began issuing silver coins called Rupiya which retained use up and through the British occupation of India. Paper rupee notes began to be issued in the 1700s.